31 Jan How Does the South Carolina Winter Impact the Insects We’ll See in the Spring? This year’s winter in South Carolina is expected to have an impact on insect populations. Despite colder temperatures at times, increased moisture could result in more bugs around, especially when it comes to certain types. 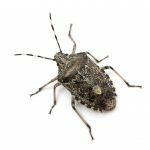 You might need a Hilton Head exterminator at your home this winter or early spring if you have any of these pests around. Cold temperatures cause some bugs to die off, but others can find ways to survive through the season. 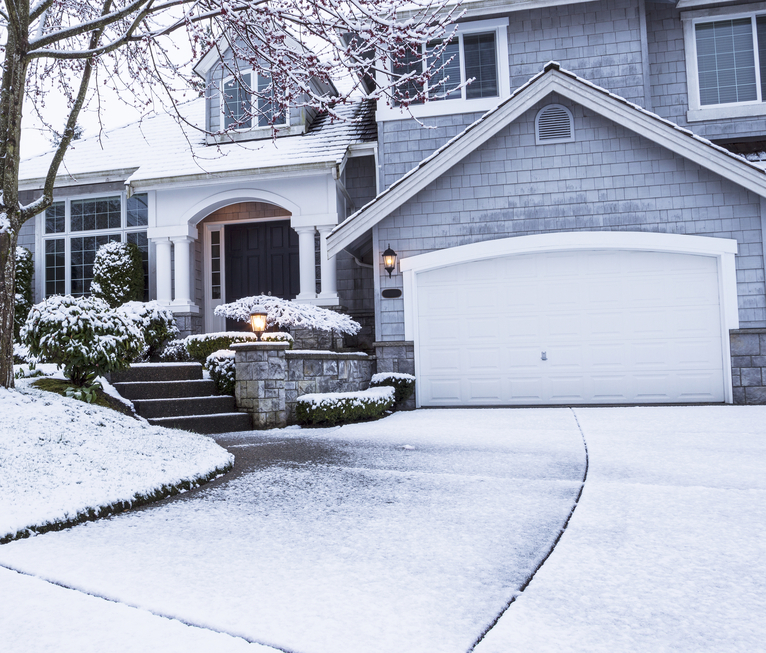 Termites, ants and other bugs find places to go where they won’t be affected by freezing temperatures. When the temperatures begin to warm up, these bugs emerge from hiding and set out to reproduce. South Carolina hasn’t had an abundance of colder temperatures in winter. In fact, the Hilton Head area usually has milder temperatures. However, this is bad news for homeowners in terms of insect pests. These warmer temperatures make it easier for them to survive winter, so they’re more numerous in the spring. This winter has also brought more moisture than usual to the area mainly from rain. The increase in moisture is another benefit for insect pests. Mosquitoes, for example, depend on having moisture in order to lay their eggs. A higher amount of damp places means that these pests have plenty of places to reproduce and make their populations larger. Which pests do you need to worry about the weather impacting the most? Mosquitoes are among the pests that are expected to be around in greater numbers this spring thanks to a damp winter. Other pests that you might need a Hilton Head exterminator for include drain flies and gnats. These tiny pests thrive in damp conditions, especially when it’s warmer than usual in winter. Ants and centipedes are also likely to be around more if SC’s winter weather is mild. Ants normally stay underground or in their nest when it’s cold outside, but on mild winter days, they’re out and about looking for food. Spiders are another type of pest that you might have a higher chance of seeing this winter and spring. Cold temperatures aren’t a problem for many spiders, but they tend to stay hidden away. When it’s warmer out, they usually come out of hiding. What can you do about the expected rise in some insect populations this coming spring? 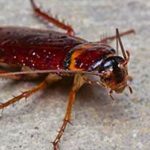 If you’ve seen any of these pests in your home, you should have a Hilton Head exterminator handle them. This will prevent these pests from turning into an even bigger infestation. Leaving these pests alone gives them a chance to reproduce, resulting in larger colonies and a harder time getting rid of them. You can also have your property treated for bugs before they have a chance to invade. Professional pest control technicians can treat your yard for mosquitoes before these bugs are able to reproduce. This can help ensure that you will enjoy your yard throughout the spring and summer without having to worry about getting bitten. You can also have your home inspected to see if you have any other pests lurking around that you weren’t aware of. 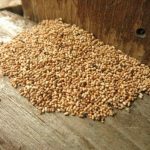 There are also things that you can do to reduce your risk of dealing with insect pests this spring. Eliminating standing water in your yard helps keep mosquitoes from reproducing. This means emptying bird baths and pet dishes, along with any other objects in your yard that hold water. Making sure you don’t leave crumbs and other food sources around can discourage ants and gnats from sticking around your home. If you need a Hilton Head exterminator for mosquitoes, ants or any other insects in your home or yard, contact Island Pest Control. We can inspect your home and provide you with effective treatment to eliminate or prevent infestations.